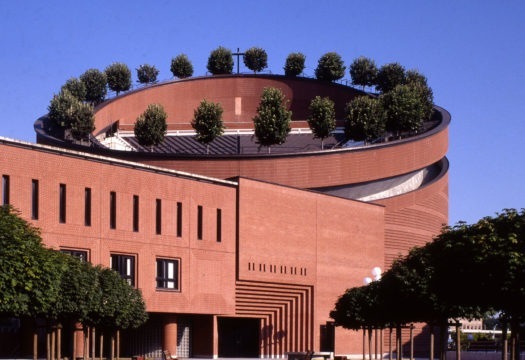 Pinacoteca Comunale Casa Rusca in Locarno begins its exhibition program for 2018 with a show on Mario Botta. 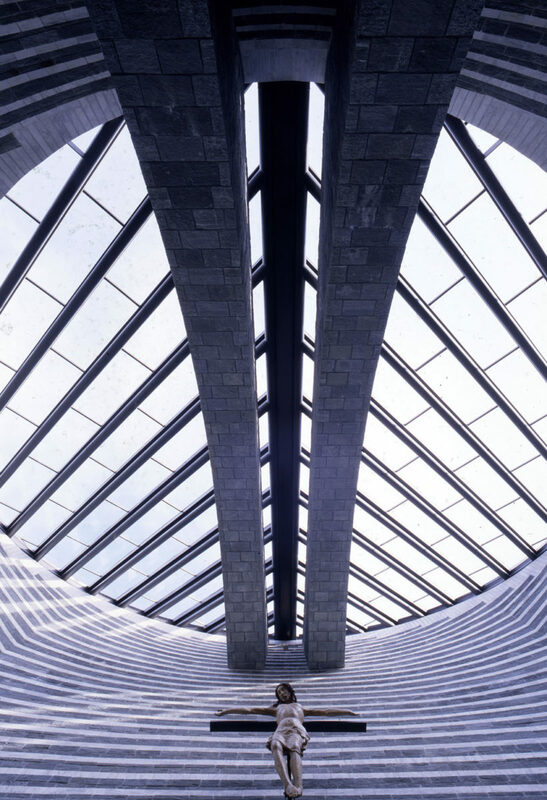 Pinacoteca Comunale Casa Rusca in Locarno begins its exhibition program for 2018 with a show on Mario Botta, extending its range of research to architecture. The exhibition is held in the spaces of the Pinacoteca and in a striking pavilion built for the occasion in the outer courtyard. This is the first event to bring together 22 works of architecture built in different countries: Switzerland, Italy, France, Israel, Ukraine, South Korea and China. 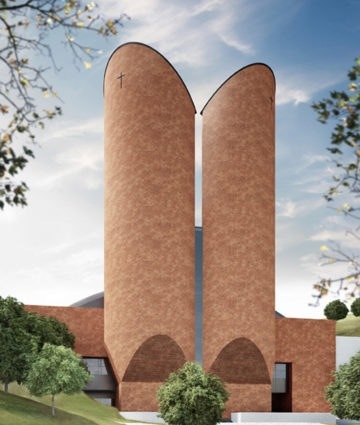 The works include 18 buildings, 3 works in progress and a proposal for a chapel at the Malpensa airport of Milan. All documented with original models, drawings and photographs. 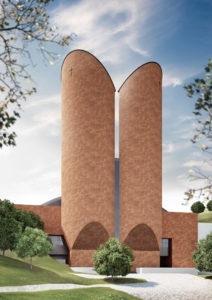 Mario Botta. 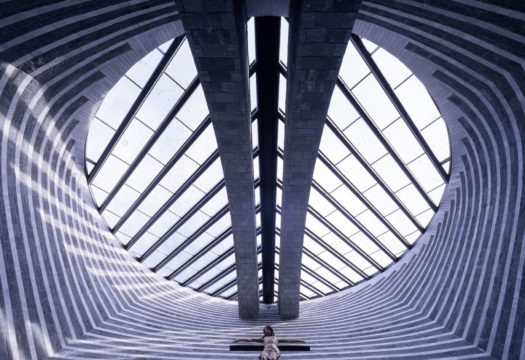 Spazio Sacro is an exhibition project curated by the studio Mario Botta Architetti, under the expert direction of Rudy Chiappini.